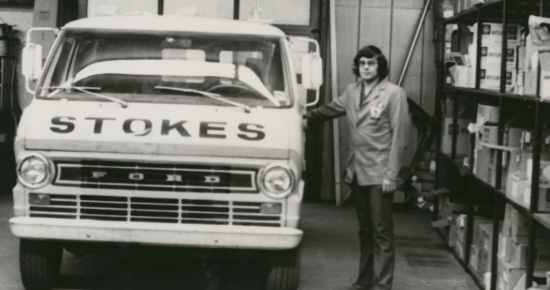 From modest beginnings repairing electric motors and selling basic electrical supplies in the 1930s, Stokes Electrical’s history now spans more than 80 years. Over eight decades, we have established and maintained our position as a respected industry leader, staying abreast of the latest trends and adopting the newest, most cutting-edge technologies to ensure our customers have the competitive advantage they need. 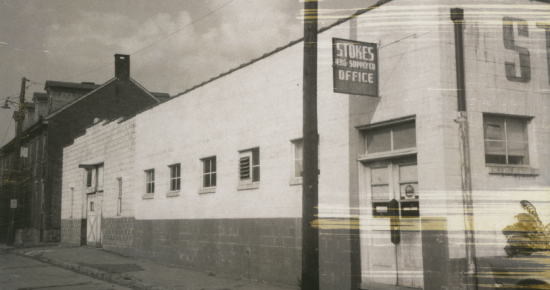 Stokes Electric began serving customer in the Lehigh Valley from its original 5,000 square foot building. 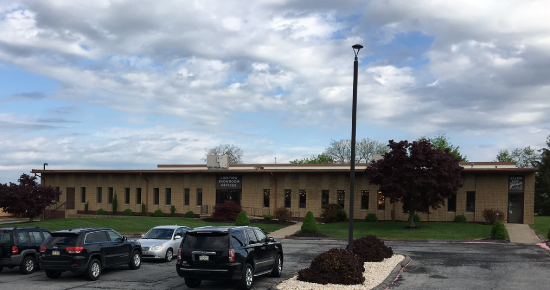 After three decades of growth and success, Stokes Electric nearly tripled its office space in a new 13,000 square foot home. As customer satisfaction grew, our growth intensified, leading us to our current 23,000 square foot location. 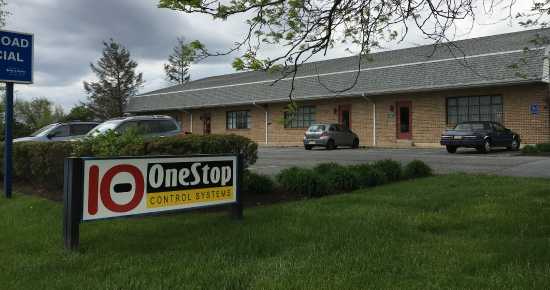 Our services expanded as Stokes Electric opened our One Stop Control Panel Shop.